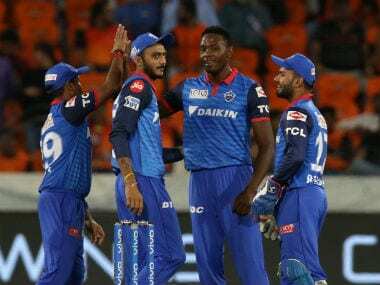 Ricky Ponting also pointed out that the Delhi Capitals have only two India players — Ishant Sharma and Shreyas Iyer, who have an outside chance of claiming a spot in the World Cup by performing well at the IPL. 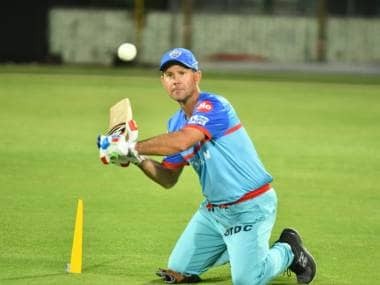 Mumbai: With no more international matches scheduled ahead of the World Cup, Indian players can just look to perform for their respective IPL teams to salvage any hope of securing a ticket to England, said Delhi Capitals coach Ricky Ponting. 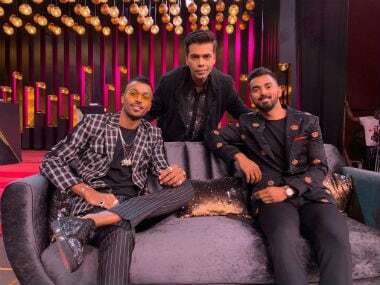 "I was really happy to hear what Shreyas (Iyer) had to say there, that we have to make sure we stay in the present — with IPL," Ponting said referring to a comment made by Delhi captain Shreyas Iyer during the press conference. 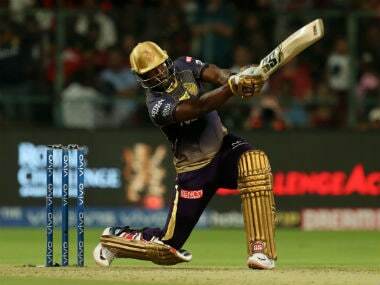 "These Indian players can have a great IPL — that's all they can do to push for selection in the Indian World Cup team. "If they score a lot of runs - that's all they can do with no more international games left. That's what I expect him (Shreyas) to do - score a lot of runs for the team." 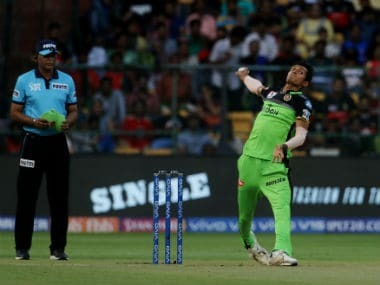 Iyer, who had a good outing in the Syed Mushtaq Ali T20 tournament, said he needs to stay at the present rather than look at the World Cup selection. "For me the focus obvious will be playing match by match. 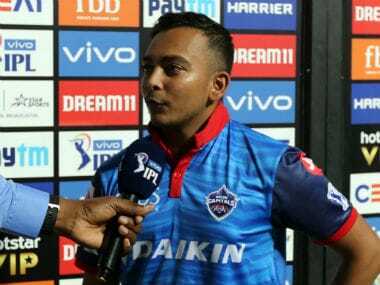 IPL is really important, currently, because I am leading the team and winning every match is my first priority," the Mumbaikar said. "Thinking about the World Cup will obviously be a follow-up to the IPL. I don't want to think much about the selection process. What is in my hand currently is scoring runs and making my team win. That would be my first priority." 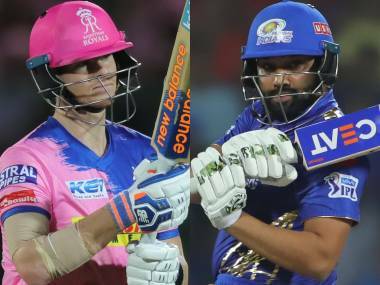 With the IPL culminating just ahead of the World cup which begins May 30, there has been a lot of talks about workload management of the England-bound players. Ponting, however, said there has been no direct communication from the BCCI about workload management of players. "We have had no direct information (from the BCCI) on them at all," Ponting said ahead of Delhi's IPL opener against Mumbai Indians. "If you talk about workload management stuff, you think that the batsmen will be right to play all the games. "I'm not sure what the directive from the BCCI is going to be on that exactly, but it'll be the fast bowlers they'll be trying to look after." The Australian great pointed out that the Delhi franchise has only two India players — Ishant Sharma and Shreyas Iyer, who have an outside chance of claiming a spot in the World Cup by performing well at the IPL. "We have one in Ishant Sharma who has a chance to force his way into the squad. We will make sure to look after him. I hope commonsense comes through and someone like Ishant is available to play every game," he said. Ponting was confident that Delhi will have most of its overseas players for the entire duration of IPL which concludes on May 12. "Obviously Chris Morris is not here. He's got another T20 game to play for South Africa in a couple of days' time. So, I think he'll probably arrive on the 25th for us," he said. "As far as the leave dates (are concerned), all the New Zealanders are here until the end. We've got the New Zealanders, West Indians and South Africans predominantly as our overseas players. "So, we're pretty confident that we'll have most of our overseas players right through the very last game." Ponting conceded that a few players had joined the Delhi squad quite late. "Trent Boult and Colin Munro — they have flown in at midnight last night. (Kasigo) Rabada came in at 2 AM last morning, which is not ideal," he said.